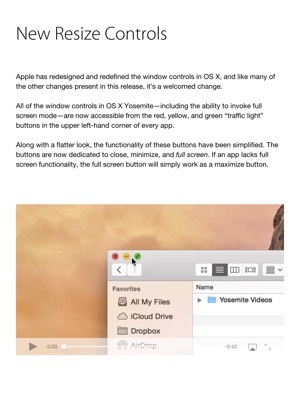 Need to get up to speed quickly on Apple’s latest desktop operating system release? 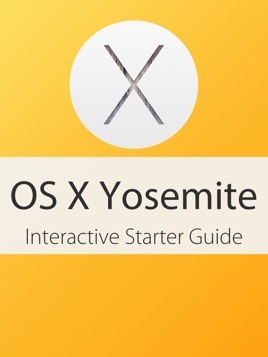 In this guide, I showcase 25 of the new features that appear in OS X Yosemite. This starter guide features 25 carefully-crafted videos that walk you through each new feature discussed. 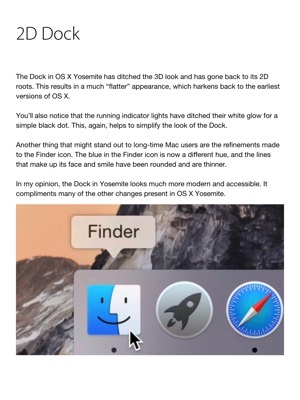 This visual tool will help you become quickly acclimated with some of OS X Yosemite’s most notable new features, improvements, and additions. This is a wonderful hands on start up guide! The detail this book has received is just incredible. Love the fact that videos are included for a true hands on learning experience. 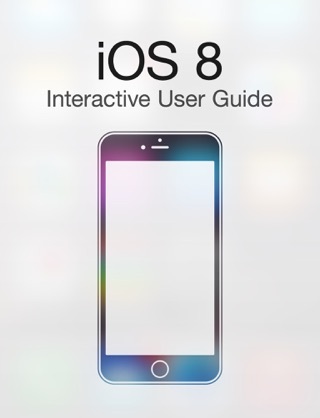 I just bought the iOS 8 interactive guide and can't wait to indulge into it! 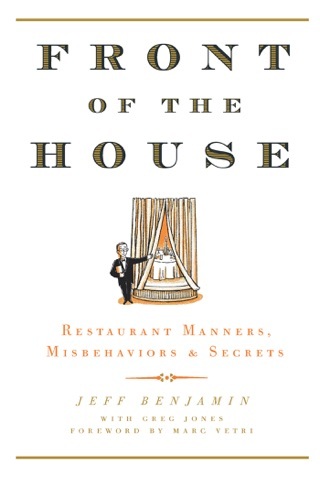 Great book Jeff and keep up the good hard work! Crystal clear in all respects!